Welcome back! We hope you had a great Easter break and made lots more memories! 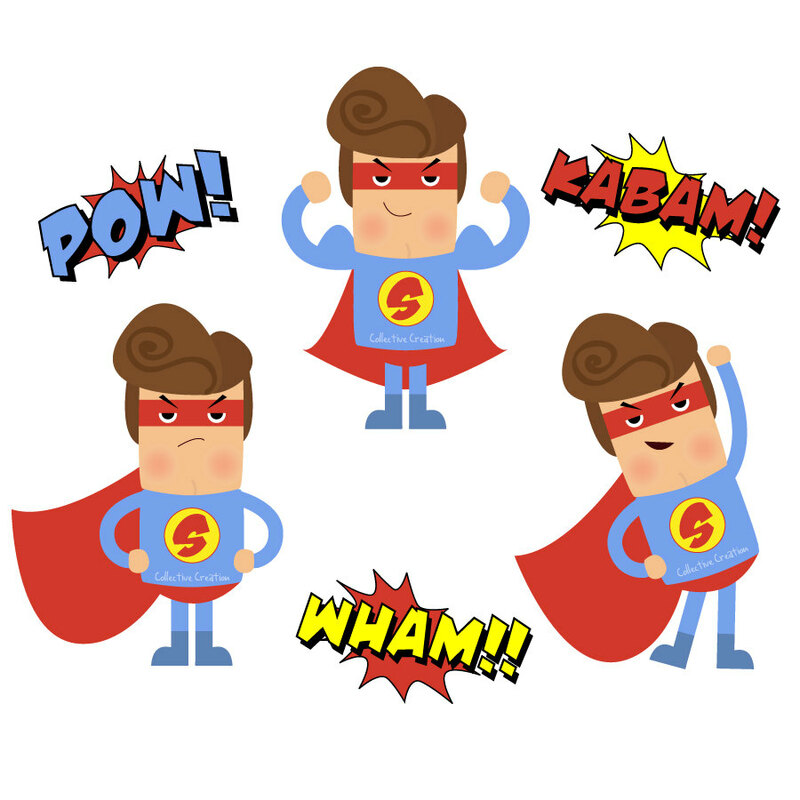 This half term our topic is Superhero's, our role-play area has transformed into a hospital! The children are really enjoying spending time writing out prescriptions, medical notes and answering the phone. We have some great future doctors in the classroom, how caring they are! In R.E. this half term we will be discussing our favourite places. 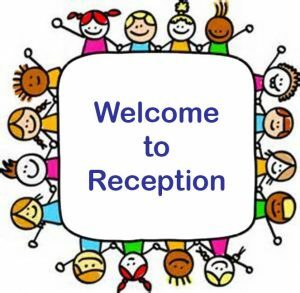 The children will have the opportunity to talk about where they enjoy spending time and what they do when in that place. One of the places we will be looking at is our church; St Peter's Church. We will be looking at what is in the church and how we can use this place to pray. In Literacy, we will continue teaching a daily phonics lesson, this will focus on a two digraphs a week which the children to can apply to their early reading and early writing to further consolidate this knowledge. We are encouraging the children to blend and segment the sounds in the words they are reading and writing. We like to use robot arms when blending a CVC (3 letter word) –Please continue to read at home with your child, we can see the progress they are making as a result of this. 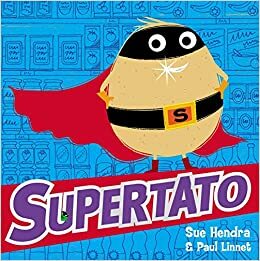 We will be looking at a range of different books, one of these is SUPERTATO! You can hear this story on youtube https://www.youtube.com/watch?v=M1nlJBkWGLo. We will be planning and then making traps in the small world area to ensure we catch Evil Pea before he causes mahem in our classroom. Our Maths learning will continue to focus heavily on number recognition as well as mathematical language to explain our reasoning through the use of word questions. 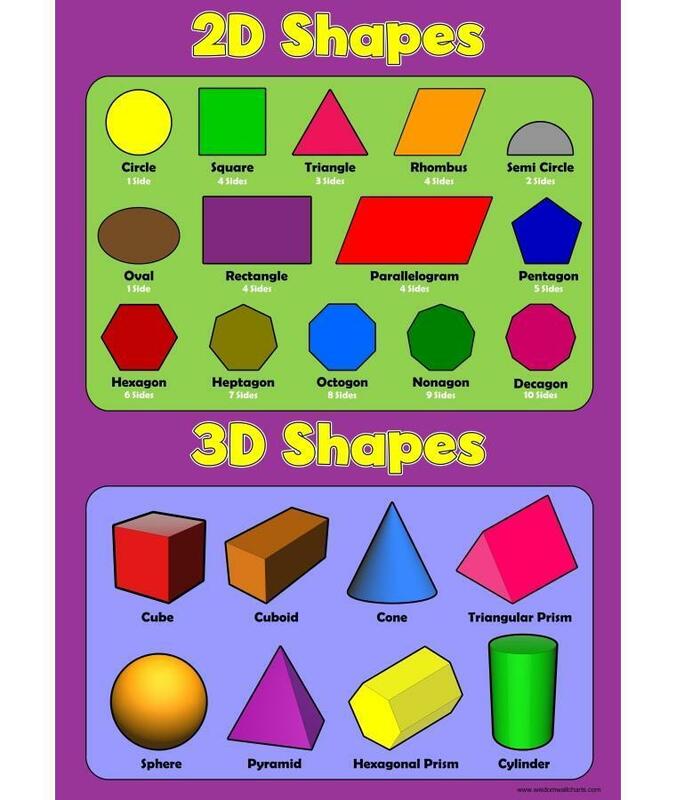 We will be learning about 3D shapes, repeating patterns, our number bonds and doubling and halving facts. ALL children will need their PE kit in school as we will be doing PE on a Friday this half term. Please also ensure you bring your child’s book bag daily as we don’t want them to miss out on school reading and trips to the library. Reinforce the sounds covered each day in class. Practise name writing. Please make sure your child uses lower case letters except for their initial letter. Share reading books, discussing plots, characters, and their feelings, as well as simply decoding the text. Draw your child’s attention to numbers in their environment e.g. 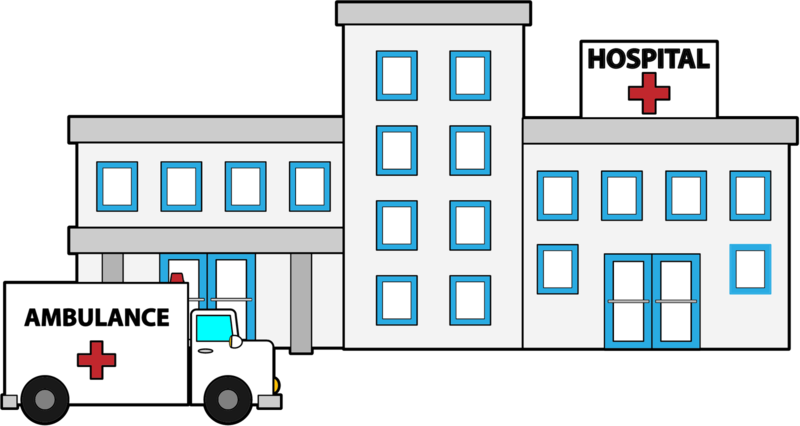 telephones, door numbers, car number plates etc. Count things around the home. How many windows do we have etc? Encourage your child to dress themselves for school and take their uniform off at the end of the day to promote independence. Similarly, you can also find the Alphablocks channel on Youtube, which will further support your child's phonic and sound knowledge. https://www.bbc.co.uk/cbeebies/shows/alphablocks - 5 minute videos which reinforce your child's phonic knowledge. Justin's World - Lettersounds: a super resource for teaching letters and sounds including reading, writing and spelling. Doodle Buddy: a paint app which helps develop hand-eye coordination.